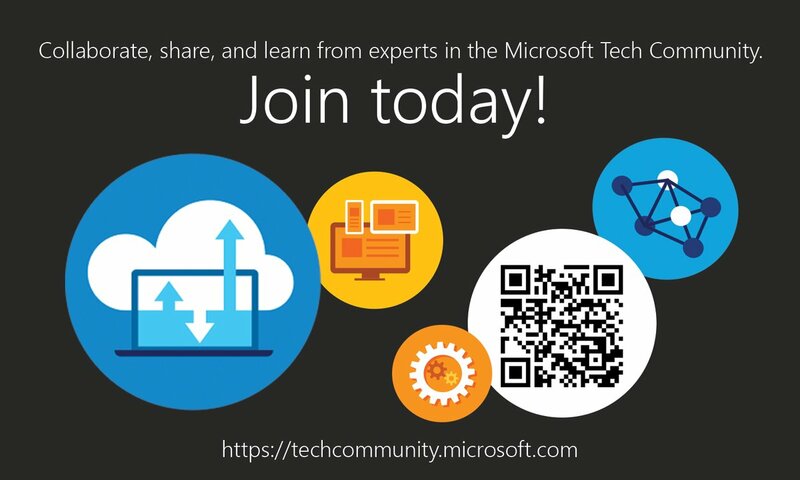 To get hands-on experience in the latest Microsoft Cloud technologies you can utilize the "Cloud adoption Test Lab Guides (TLGs)" as an essential resource, and to know more on how to use this resource you now have the latest Microsoft Virtual Academy course. The value of using prescriptive, modular Test Lab Guide (TLG) documents for technical ramp-up, demos, proof-of-concept configurations, and dev/test environments. 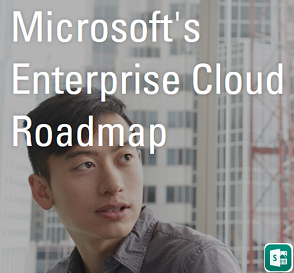 Using cloud adoption TLGs to experience the integration of Microsoft’s cloud offerings, which include Office 365, Azure, Dynamics 365, and Enterprise Mobility + Security (EMS)/Intune. The Microsoft Cloud Adoption TLG stack. 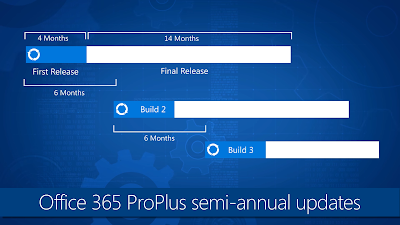 Microsoft 365 is a per-user licensing option that includes Office 365, Windows 10 Enterprise, and Enterprise Mobility +Security. Microsoft 365 is available in two options, E3 and E5. 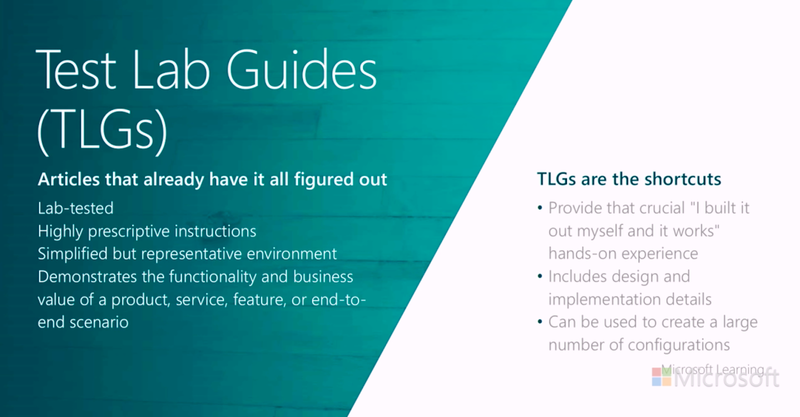 You can access the Licensing guide to know the available licensing options in detail and choose the right option for your requirement. 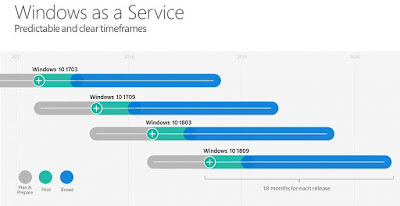 This guide also includes details on how to license Microsoft 365 in different customer scenarios and answers the common FAQs. 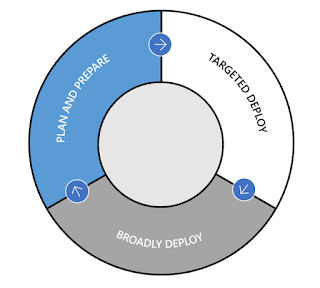 Microsoft team released a new whitepaper that outlines how Enterprise Mobility + Security Advanced Protection Capabilities forms the defensive rings to Secure your Organization. Microsoft team recently released the new PowerShell Module Browser, an easy, predictable way to search all Microsoft PowerShell modules and cmdlets. As of August 1, 2017, for all newly created Office 365 tenants, use of modern authentication is now on by default for Exchange Online and Skype for Business Online. 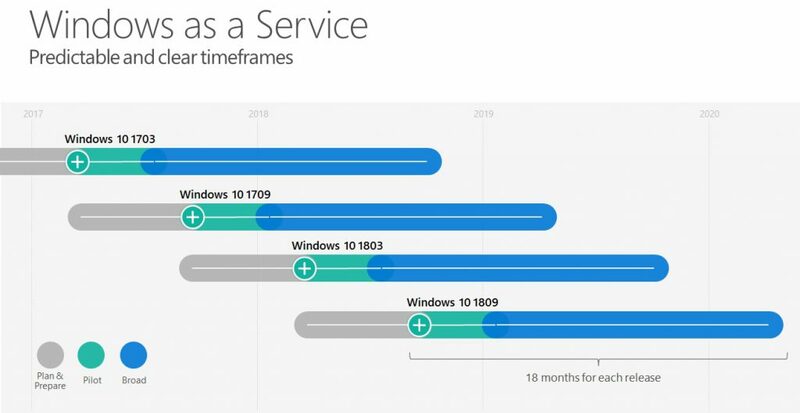 Microsoft team updated the Office Blogs post to reflect the new updates and the related Support article is updated to reflect the new changes. 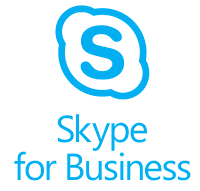 You can follow the instructions in the below posts to know how to turn on Modern Authentication for Skype for Business Online. 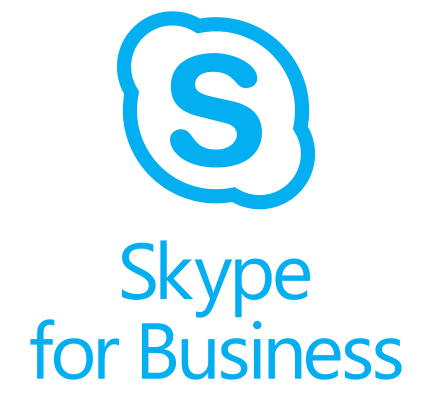 This Blog post is written to share the above updates and direct you to the new TechNet article published recently on the Skype for Business topologies supported with Modern Authentication. 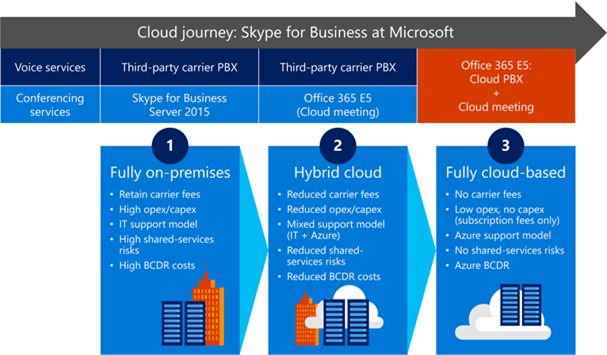 This article lists what online and on-premises topologies are supported with Modern Authentication in Skype for Business, as well as security features that apply to each topology. 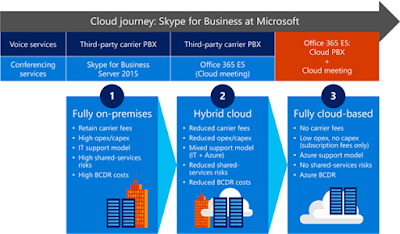 There are potentially two server applications, and two Office 365 workloads, involved with Skype for Business topologies used by MA. 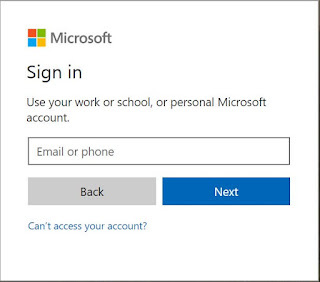 If your Organization is planning to enable Modern Authentication for your users with Skype for Business, this article is quite handy to know the supported topologies for Modern Authentication.